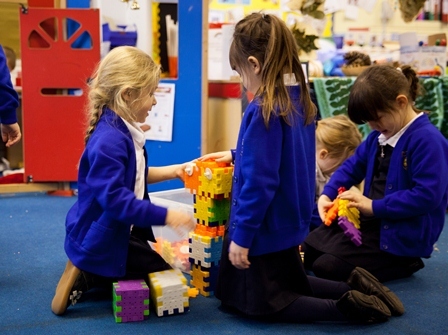 The school follows the Early Years Foundation Stage curriculum guidance. 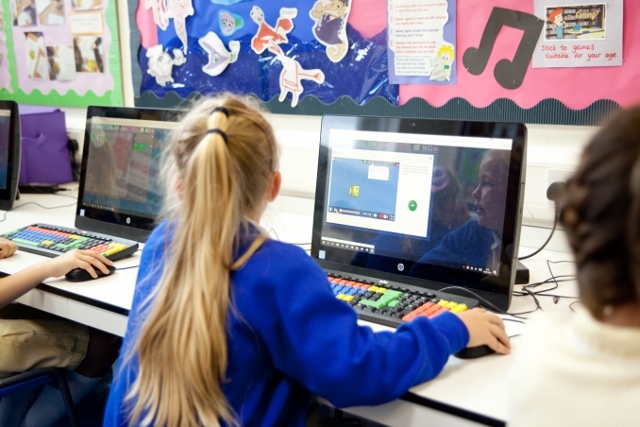 Your child will be learning skills, acquiring new knowledge and demonstrating their understanding through seven areas of learning and development. These four areas are used to plan your child’s learning and activities. The staff teaching and supporting your child will make sure that the activities are suited to your child’s unique needs. 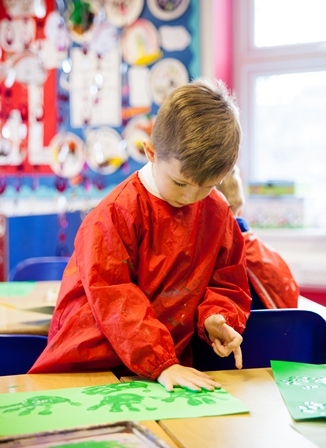 This is a little bit like a curriculum in primary and secondary schools, but it is suitable for very young children, and it is designed to be really flexible so that staff can follow your child’s unique needs and interests. The school follows the Letters and Sounds approach to teaching systematic synthetic phonics. This is in use in Rainbow, Red and Orange Classes. The Letters and Sounds approach requires 2 discreet sessions a day. 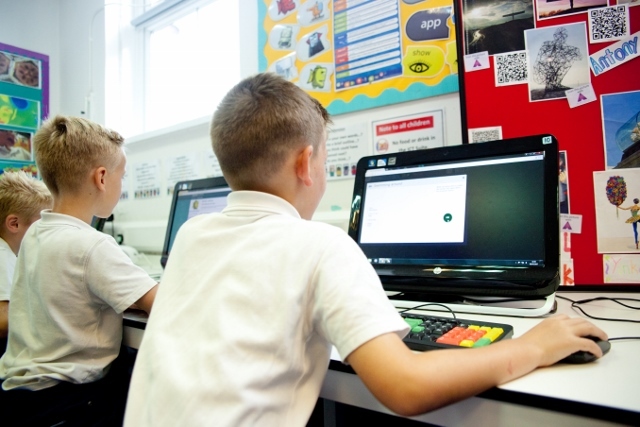 Other features of the curriculum include the use of Music Express to teach music, teaching of science based on QCA units, and teaching based on the local agreed RE syllabus. 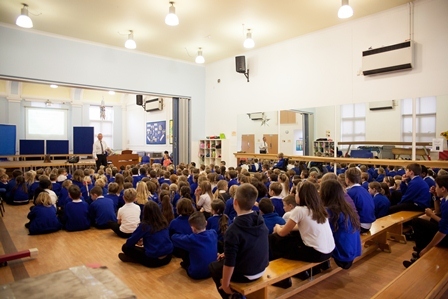 Key Stage 2: Yellow Class (Year 3), Purple Class (Year 4), Green Class (Year 5) and Blue Class (Year 6). Children cover the subjects of the National Curriculum. Again, they do so by following the National Strategies for English and mathematics and then study topics from the International Primary Curriculum International Primary Curriculum. Children continue to do PE. They continue to use Music Express to learn a range of music skills. They continue to follow the themes laid down in the local syllabus for RE. We teach some of our science through the national QCA units. Each week the children have a French lesson for an hour. This incorporates reading, writing and conversing in the language. We use an I.C.T. resource called Rigolo which incorporates many interactive and exciting activities, games and songs. Reading is a valuable part of understanding how language functions in all areas of our lives. It allows us to share the knowledge, views, experience and imagination of others, and for children it is a way of anticipating adult life. Our Nursery children are encouraged to share books with parents and helpers in order to foster a love of literature. They are given a school reading- bag and borrow books from the Nursery library on a regular basis. 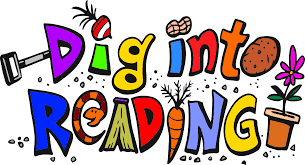 Children who are considered ready to begin the development of their formal reading skills during the last term of Nursery are encouraged to do so. We try to avoid reading material which displays prejudice or stereotype of race, gender and class. 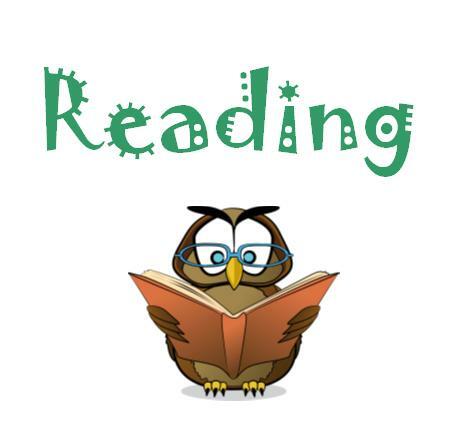 We endeavour to provide a reading environment where children will recognise the need to read for different purposes. Labels, captions, notices, posters, displays, etc. around the school will stimulate the children’s interest. The use of Information Technology will be encouraged and developed. 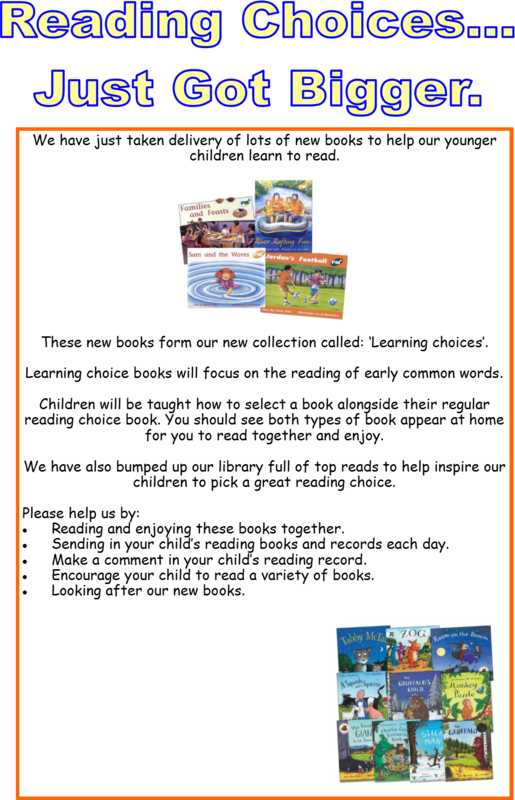 Class Teachers will use a variety of techniques in order to introduce and consolidate concepts and ideas, including looking at “Big Books” and shared and guided reading sessions. Group reading, using sets of the same book, will also be undertaken. Group reading and shared and guided reading sessions will look at books from a variety of genres, including non- fiction and drama. Sustained reading time will be set aside for all children to read quietly. This will also provide them with the opportunity for browsing. The children will also have the opportunity to share books with adults and other children. Children will be encouraged to become book owners as an important influence of their development as readers. We have a regular book club and book fairs which gives children and parents the opportunity to buy quality books and to discuss choices with teachers. 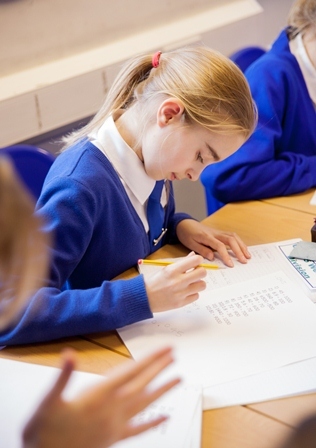 As children progress they will need to develop higher order reading skills such as scanning, skimming and reviewing and comparing texts to see if they agree or conflict. This will not be taught in isolation but by a cross-curricular approach to learning. 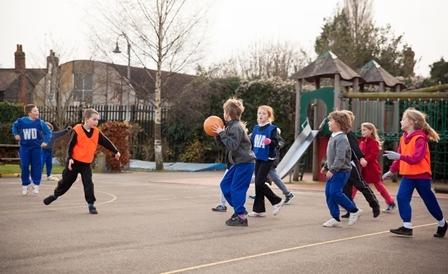 We consider it vital to maintain our home/school links throughout the primary school. Parents are invited in on a regular basis to discuss their child’s progress.We encourage children to take books home to share with the family and a reading record book (or reading homework book for the younger children) is provided for parents and children to use together. The older children use reading record sheets and/or reading diaries. A record is kept for each child noting their progress, which includes books read, strategies used and general reading behaviour. A good reading aloud programme is in operation and teachers read to the children on a regular basis, besides giving children access to what is beyond their reach to read for themselves. It also introduces them to words, language patterns and story conventions they may not yet know.